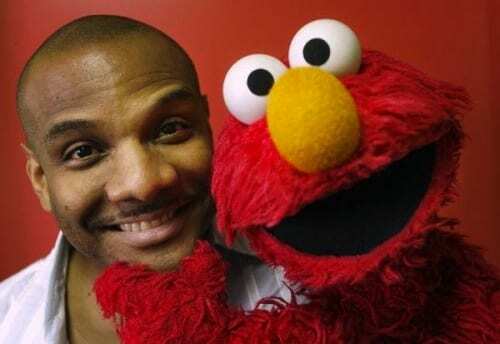 Elmo puppeteer Kevin Clash resigned from “Sesame Street” on Tuesday amid allegations he sexually abused underage boys, bringing an end to a 28-year career in which he turned the furry red monster into one of the most beloved — and lucrative — characters on TV and in toy stores. This entry was posted on November 21st 2012 at 11:10am/11:10 and is filed under Entertainment. You can follow any responses to this entry through the RSS 2.0 feed.